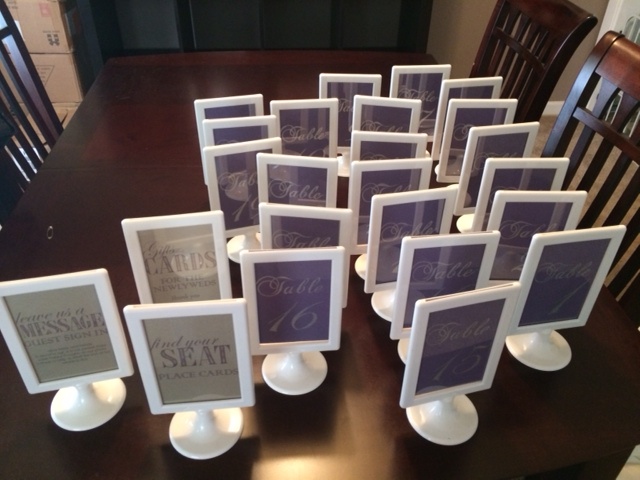 FOR SALE - IKEA TOLSBY TABLE NUMBERS. 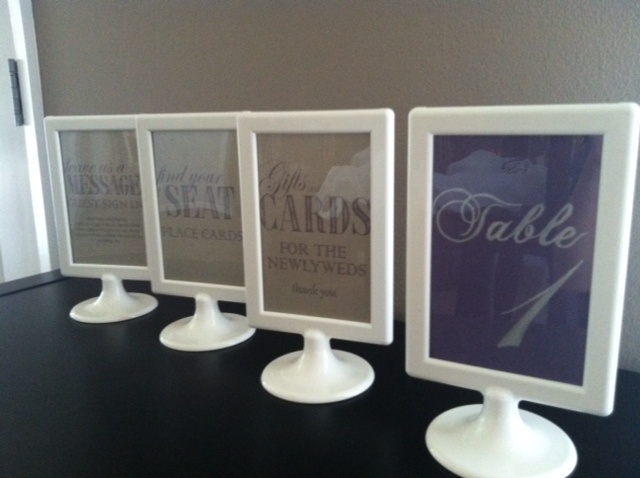 (28) TOLSBY PICTURE FRAMES. 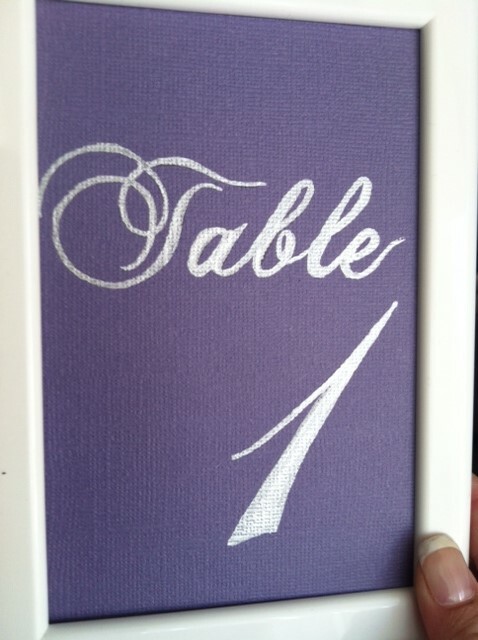 HAND WRITTEN NUMBERS IN SILVER MARKER. INCLUDES NUMBERS 1-21. 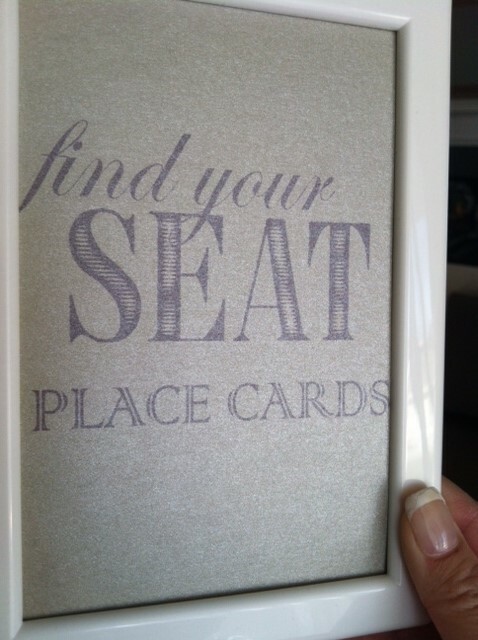 INCLUDES SIGNAGE FOR GIFT TABLE, PLACEMENT CARD, AND SIGN IN. If it is still available please email me at [email protected] Thank you!